I seriously need to get a Cambridge Satchel! The white and neon pink is made exclusive to Shoespace. If you're in Hong Kong and you haven't checked out Shoespace at LAB CONCEPT Queensway Plaza, you really do need to have a look. 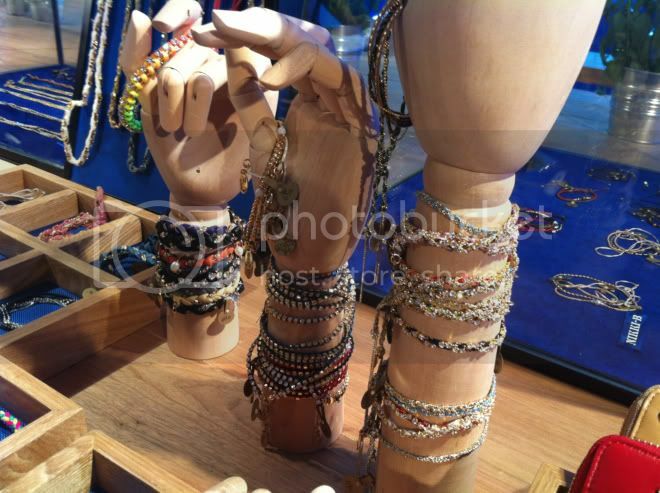 3.1 Phillip Lim, Acne, Givenchy, Alexander Wang, Yves Saint Laurent and many more brands in one space, it's all about accessories. It's like walking into heaven, I think every girl would love it! 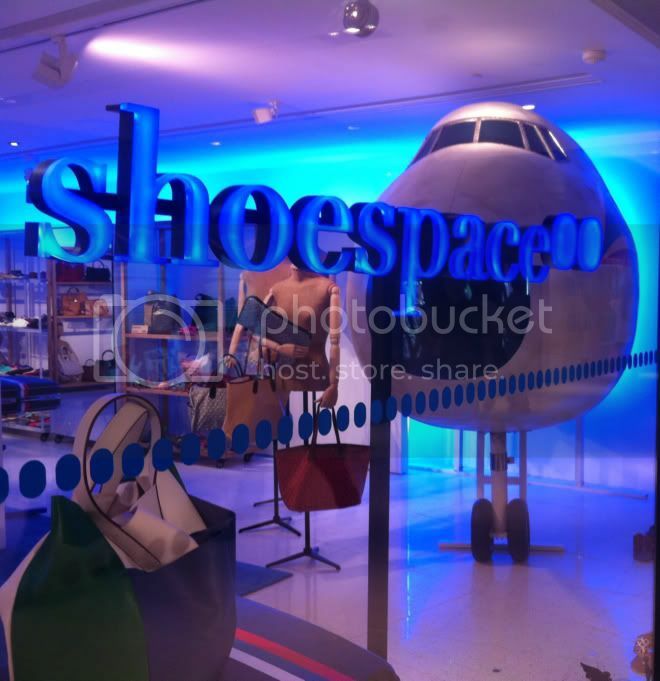 So what is Shoespace? 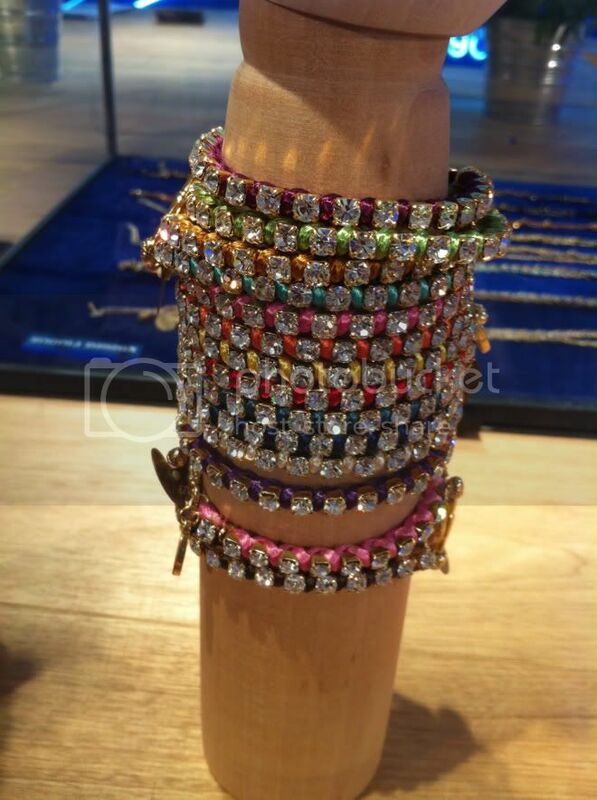 A playground for grown-up fashion lovers, with all the latest must-have shoes and accessories. 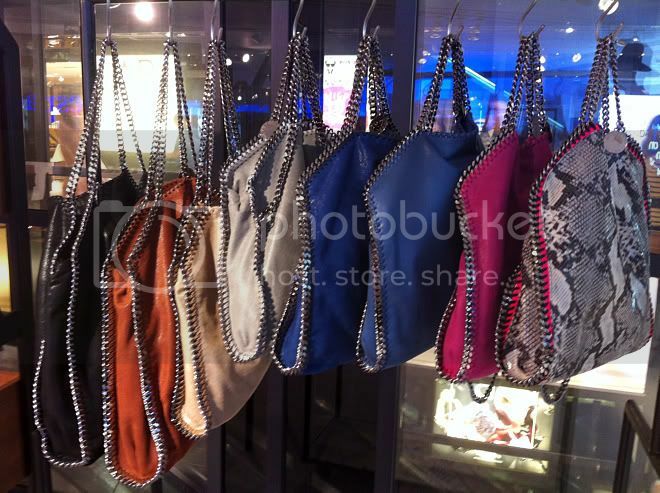 I want the every bag from the 3.1 Phillip Lim display and the studded McQ Alexander McQueen heels, absolute lush! 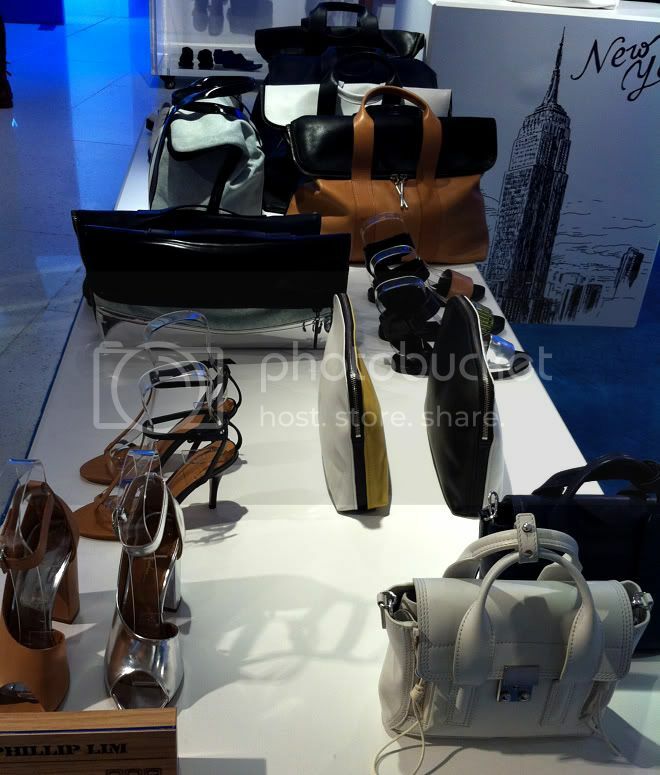 oh so many lovely accessories!wow!i adore phillip lim's bags.amazing shop. amazing !!! i wish i could visit this place :/! check out my work on my page if you have any time..
i would go SO insane in a place like that & i would probably be broke after leaving with more than a few goodies :DD those cambridge satchels are a dream!! wow i really really want to visit hk now! and its so close to me! thanks for visiting my blog! I'm following you, please follow back if u like my blog! We lopve the colored bags! The stella bags, the cambridge satchel bags... love. Those Cambridge satchels are awesome! Great photo's, I want one of those satchels! Thank you for your comment on my blog, maybe we can follow each other? 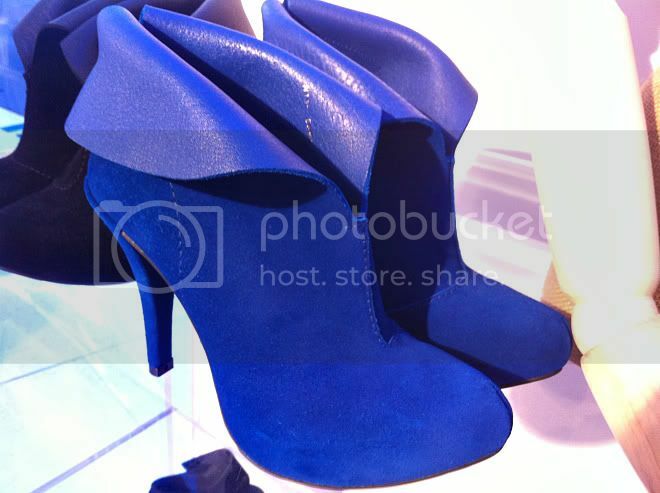 I absolutely love 3.1 Phillip Lim accessories, especially those silver shoes & clutches! I wish there was a Shoespace in my city! I seriously think that I'll never get over Stella McCartneys Falabella bag. Great captures! 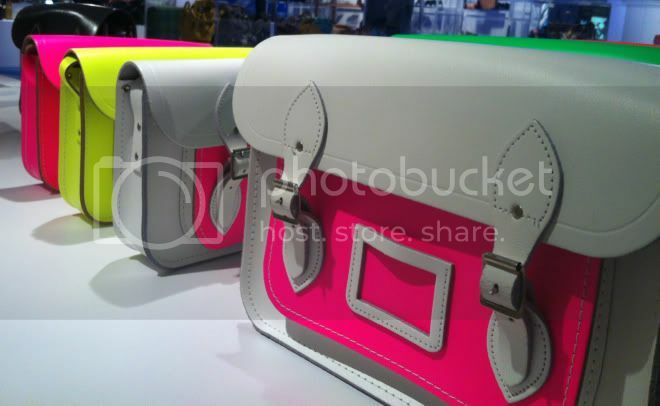 Those neon Cambridge satchels are HOT!